SessionM today announced that it closed a $23.8 million funding round led by Salesforce Ventures with full participation from other existing premier investors including Causeway Media Partners, CRV, General Atlantic, Highland Capital and Kleiner Perkins Caufield & Byers. This is the second investment in the company by Salesforce Ventures. SessionM is on pace for a record year of customer wins and revenue growth, and will use the funds to accelerate sales and marketing, product innovation, talent acquisition and global expansion. 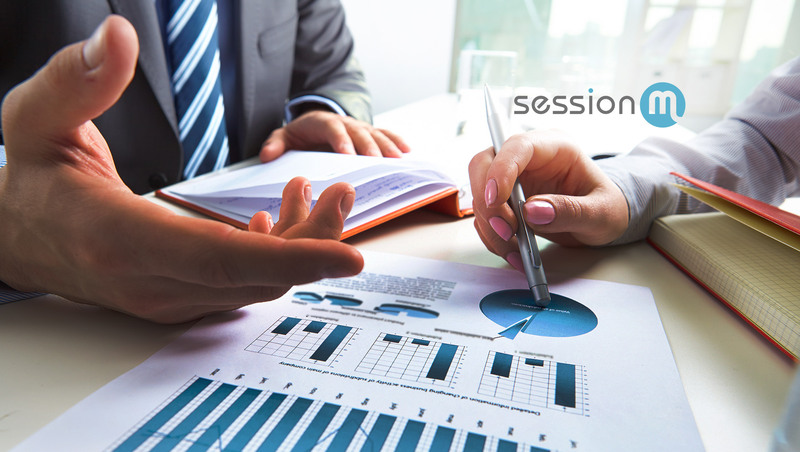 SessionM enables companies to engage each individual customer with the most compelling offers, product recommendations and incentives. By analyzing behavioral and transactional data in real time and applying advanced machine learning, SessionM delivers personalized experiences based off of individuals’ unique characteristics. The company’s success in driving more profitable consumers has fueled its rapid growth with some of the strongest businesses in the world, including Barneys New York, Kimberly-Clark, TGI Fridays, L’Oréal and many more. With clients globally, the SessionM platform currently manages more than 150 million customer profiles and processes nearly 4 billion events daily, all with the goal of helping clients build more meaningful and loyal customer relationships.